And you love to blame me for all of your pain. 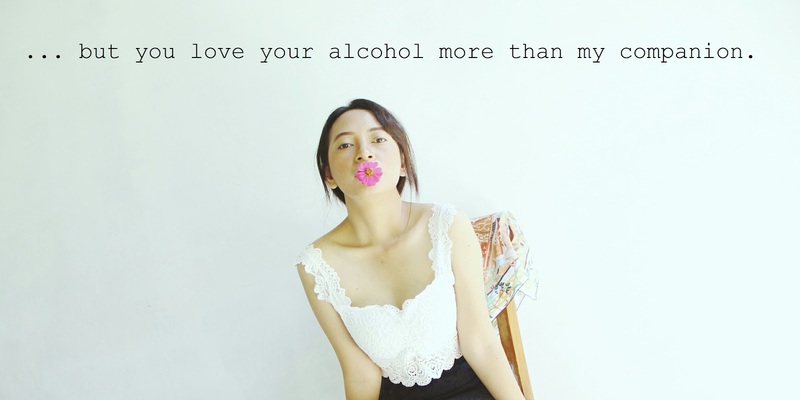 But you love your alcohol more than my companion. And you love your cruel honesty more than the white lie. But you love your solitude more than embracing my despair. And you love the chaos more than solving out the mess. But you love to leave me breaking instead of striving.